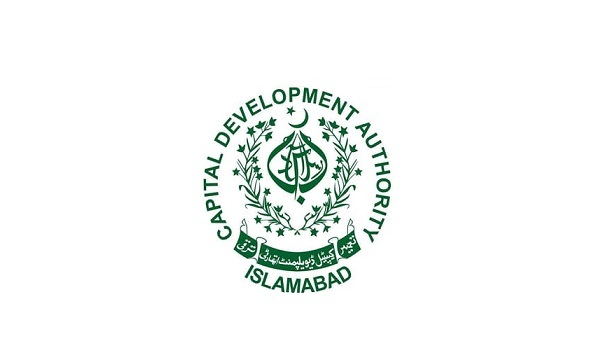 Islamabad: On the third day of its anti-encroachment drive, the Capital Development Authority (CDA) removed dozens of illegal constructions on the Right of Way along Kashmir Highway, according to a news report. This operation by the CDA is backed by the federal government. On the third day, CDA demolished 50 shops, 12 houses, 3 markets, 2 three-storey plazas and 1 service station. The CDA spokesperson Sadar Shah said that the illegal occupants had been notified earlier, but they didn’t vacate these buildings. Shah said that the ongoing operation is being conducted with the support of law enforcement agencies and the district administration.